Interested in a Global Leadership Program? Update: Applications NOW OPEN for the 2019 January and July programs. If you’re a student from Australia or currently studying in Australia and are looking for a UNIQUE Short-Term Mobility Option, join our thriving alumni from 15 Australian universities and get connected with students from around the world! Our Global Leadership Programs are a perfect fit with your winter or summer breaks. Earn university credit and develop your leadership, innovation, and cross-cultural skills! Select from Winter 2018 or Summer 2019 programs. Many students have utilized the OS Help Loan to attend! One student even moved to Raleigh after our program, read more about her experience below. Why Do Students Choose Leadership exCHANGE and the Global Leadership Program? How did the Australia / Leadership exCHANGE Connection Start? 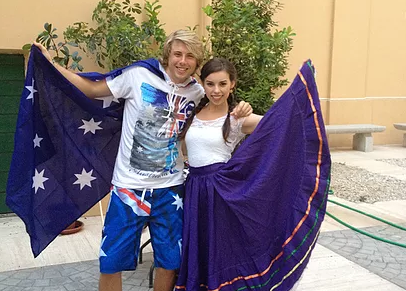 We’ve been fortunate to have a group of high caliber students from Australian universities who share our passion for cross-cultural learning and social change. Hardly ones to be quiet during a debate, our Australian students are some of our most engaging students! Paul Perret from Maqaurie has joined us for both our USA and Europe programs! Tara Hawley from Macquarie University (3 programs: Prague, Rome, and Prague as Team member) and Heather B McDougall from U Canberra (4 programs: Prague, Rome, Women & Leadership, and Prague as Team member) are our current Australian record holders for attending the most programs! Join us! 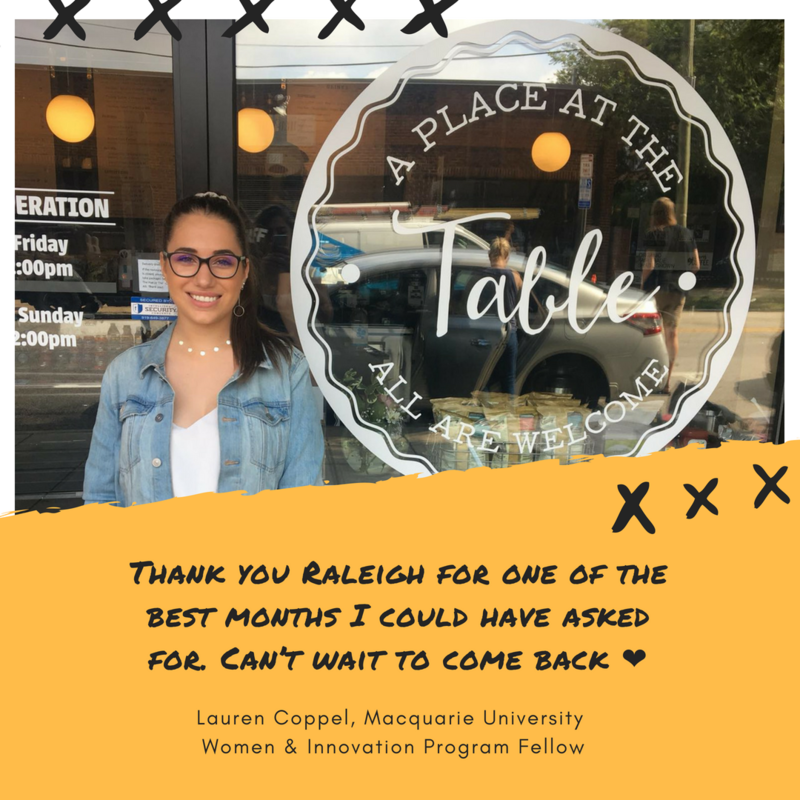 “I was part of the Raleigh July 2016 program with Leadership exCHANGE and loved it so much that I decided to move here! The program taught me all about lean startups, leadership and entrepreneurship. We’d have classes in the morning and did a few hours of internships in the afternoon. The best part of the program was that it didn’t feel like school! Being summer, Raleigh was thriving with activity and sunshine! Interspersed with the classes were activities such as baseball games, tours of chocolate factories and of extravagant university campuses. By the end of the program, we were on our way to developing either a product or service that would have a social impact within our communities! Having relocated from Sydney, Australia, Preet has experience with all the critters from ‘down under’. With a degree in Psychology, Preet’s interests extend from research and writing to leadership and entrepreneurship. 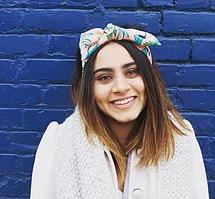 Three things you should know: Preet’s favourite colour is yellow, she loves summer and sunshine, and also has a cat named Greg back in Sydney.